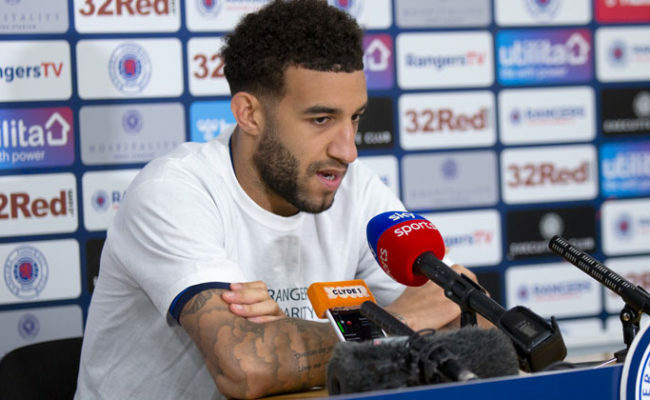 CONNOR Goldson says that despite being disappointed with dropping points against Spartak Moscow, Rangers would have been thrilled with a draw against the former Champions League side at the start of the season. The centre-half oversaw a clean sheet alongside Joe Worrall as the Gers stayed at the top of Group G in the Europa League. 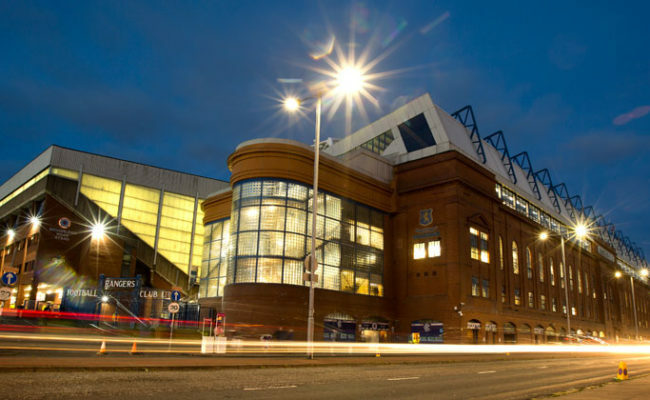 Goldson admitted Steven Gerrard’s side felt they could have snatched a win, as Eros Grezda missed a superb late chance. The 25-year-old said: “It was a tough game, they treated us with respect which showed how well we have done so far but we are disappointed that we haven’t got three points. “I think the game was there for the taking and we have missed a few chances but on the whole we played well, we got a clean sheet against a good side. “If we would have spoken about this result in June then we probably would have snapped someone’s hand off for it. “But again when you are in that game and you feel like it is there for you and we have chances like we did then you’re disappointed. “We would have been delighted to be in the position we are now at the start of the group stages. It is a great start, we know we are in a tough group, with three good teams and we have started really well. 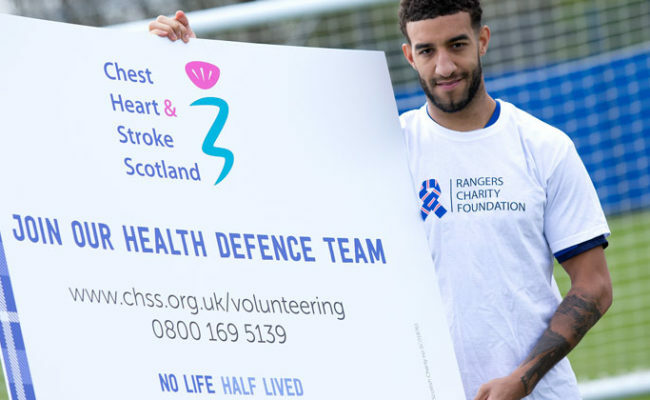 Goldson now heads into his first semi-final as a Rangers player and a first trip to Hampden Park since joining the club in the summer. He continued: “I can’t wait for Sunday, it will be a great occasion and we all want to get to a cup final. We know how big it is for ourselves and the whole club and the supporters so we are going to give everything to get there. 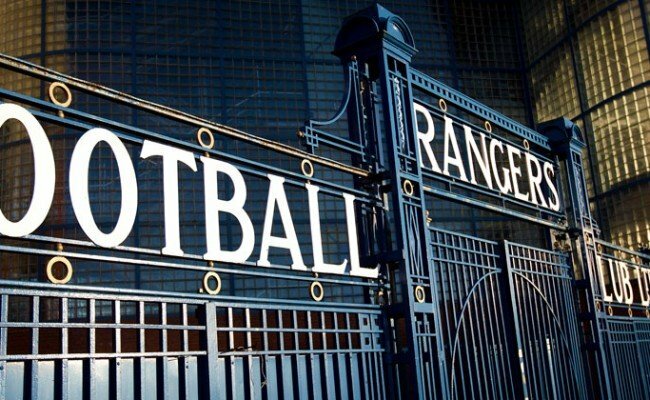 “Everyone who has been brought in here knows the aim overall is to win as much as we can. We know we have to get something at some stage to give us the platform to go on and be successful.